What are the Best Guitar Combo Amps for the Blues? For the small stage, recording studio, and the bedroom, here’s a list of the best combo amps for the Blues guitarist. What are the Best Blues Stratocaster Pickups? Great Blues tone is just an upgrade away. 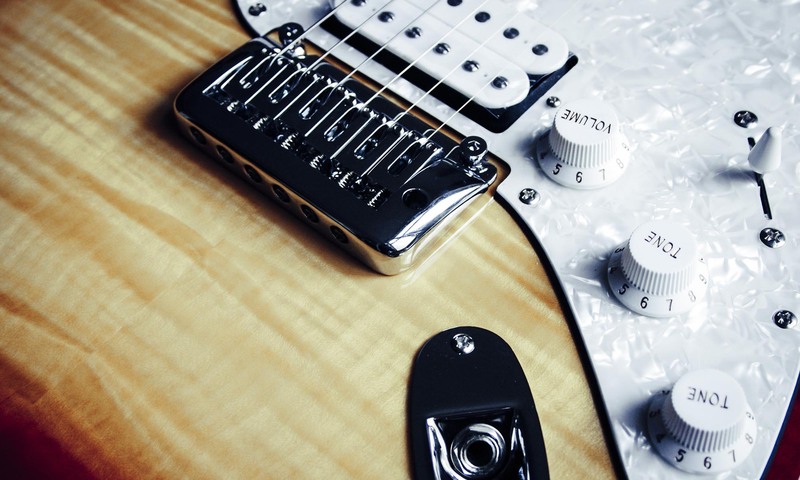 If you are a Strat player looking for the best Blues pickups, the below list should point you in the right direction. It is possible to upgrade your guitar at a reasonable price: change the pickups. Quite often, the results can be significant, especially with lower priced guitars in which the quality of the pickups is questionable. It is possible to get the sound you are looking for simply by selecting the right pickups rather than buying a new guitar. Pickups are fairly easy to change yourself, as they require minimal knowledge and a few tools. There are probably more brands of pickups than brands of guitars and amps combined. That said, it’s no surprise that there are pickups for virtually every style of music, type of player, and type of guitar. Naturally, it can be hard to know where to begin when faced with so many options.